Nuna and Fox, the best of friends. Despite a few small niggles, this game is a phenomenal achievement. 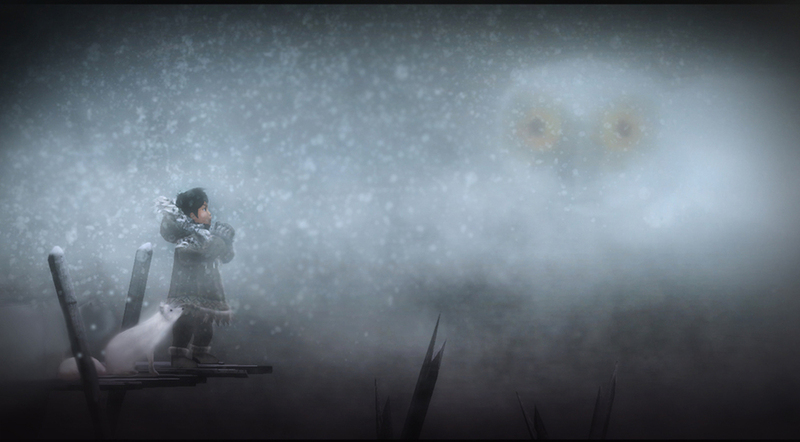 It looks gorgeous, plays well and has a wonderful story which brings with it an insight into Alaskan culture.